Sick pets always bring out a pet owners anxious side and because of this, we’d like to be able to help and medicate our pets if veterinarians are unavailable or we’re not getting the attention we desire. 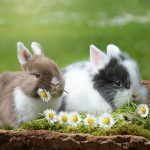 There are a number of reasons why bunnies get sick; more often than not it’s trigged by complications or irritations and sensitivity due to bad diet management. If your pet is in pain, it’s best to contact your vet, update them and request for their advice. 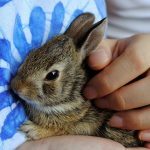 Before making any decision to give your pet medicine, seek the response of a medical professional as there are a number of considerations in giving an animal as sensitive as a rabbit medicine for humans. 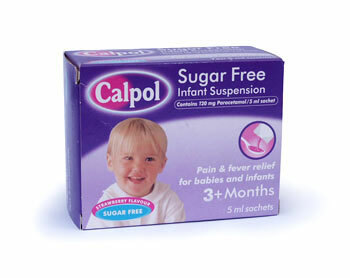 Calpol is a brand of children’s medicine with the main product being paracetamol (called acetaminophen in the United States) suspension. It is usually coloured syrup with a sweet taste, and is used to treat fever and pain. 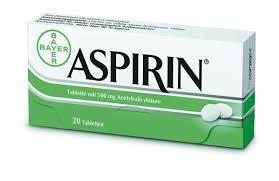 It has been used to treat mild to moderate pain including headaches, toothaches, teething and sore throat. 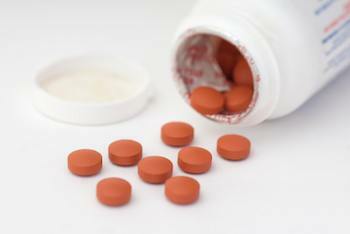 The paracetamol ingredient reduces fever by affecting an area of the brain that regulates our body temperature (the hypothalamic heat-regulating center).Calpol, which contains paracetamol is as effective as aspirin at relieving mild to moderate pain and reducing fever, but unlike aspirin it has no anti-inflammatory effect. 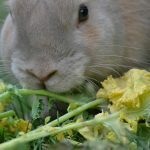 In a number of rabbit care forums, there has been talk of pet owners who have medicated their pets with small doses of calpol during times of illness and pain. 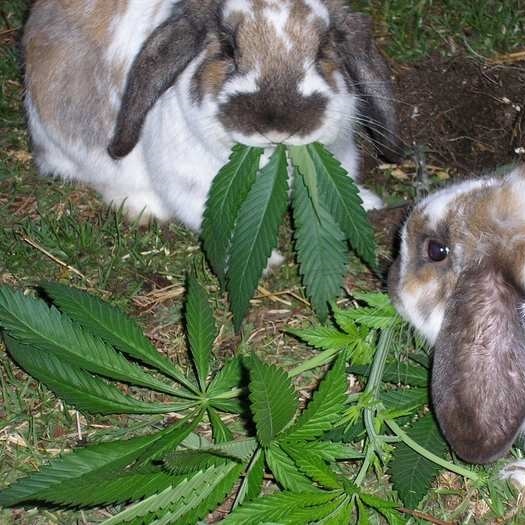 It is not advisable to use medication that has not been prescribed by veterinarians on pets. Keep in mind that the posts and comments shared by people are personal opinions and experiences and not a verifiable replacement for qualified medical advice from a veterinarian. Although illnesses may seem familiar, situations could very well be extremely different and require alternative treatments. Veterinarians are integral because a medical exam maybe necessary for an accurate diagnosis, without which appropriate treatment cannot be given. 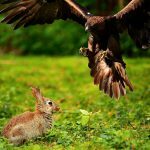 Although it may seem like you’re helping, the lack of understanding as to what your pet is really feeling or the root cause of the problem, may lead to more complications when medication is introduced unnecessarily. It is never a good practice to give your pets medication because they seem unwell. If the treatment does work, it may end up masking the symptom and not really addressing the root cause of the condition. 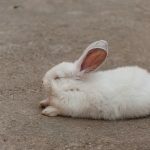 Another consideration you would need to make is that overuse of paracetamol causes liver failure in humans; rabbits have extremely delicate livers and may cause problems later on. 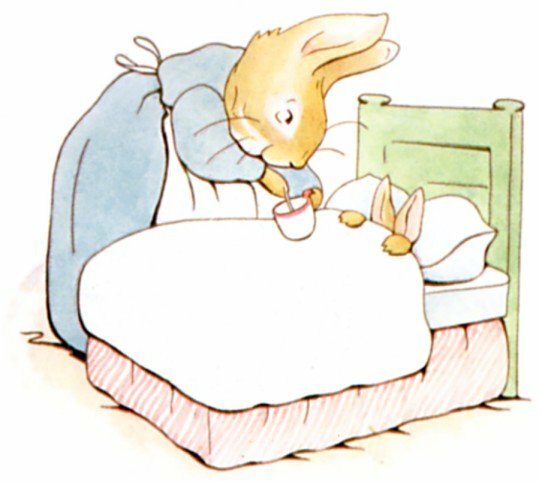 You will need to give extra love, attention and care to a sick rabbit because they’re easily stressed and as prey animals they will do their best to hide their illness. As gently as you can, identify the area of pain and minimize movement and pressure on that area. You may wrap the area in a clean towel and if necessary, gently clean the wounded area. The location of the pain, if there is an open would, needs to be protected to prevent infection and bacteria. During this time, you need to ensure that you are in constant coordination with your vet so you are properly advised on what to do. 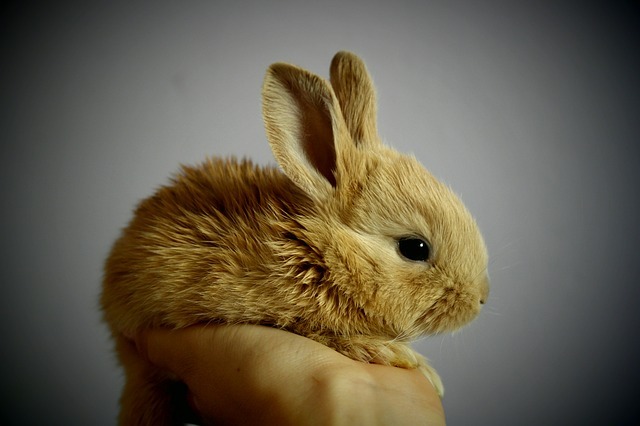 If it is an emergency and a vet is not available, take your rabbit to an emergency animal clinic or hospital and minimize movement of your pet along the way. Make sure that your pet is drinking and as much as possible have them eat hay or grass in small amounts or you may try some apple baby food. You will need to feed your pet food that is easily taken in and digested so that they won’t need to exert too much effort. 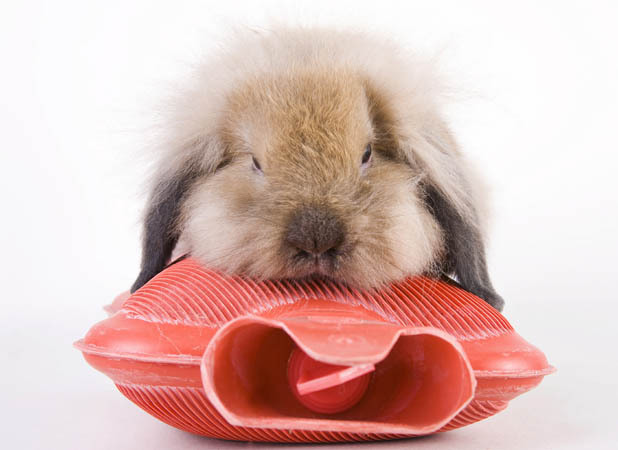 Ensure that your pet is always clean, especially in the rear so they will not get infected or draw in bacteria. It’s important that they don’t develop rashes or skin irritation from releasing urine or feces. You can clean them by gently using a damp cloth and remove as carefully as you can any remnants of waste. Try and set them up in a familiar environment or where they can feel safe. If your pet will be in a hospital, try and keep them as calm as possible by being around as much as you can. Talk to them in a soothing voice and show affection so they will feel safe. Pets during this time need comfort and attention. You can make them as comfortable as possible by setting up a soft area, using blankets and towels to make it as cozy as can be expected.